the cabbage was so sweet & tasty! 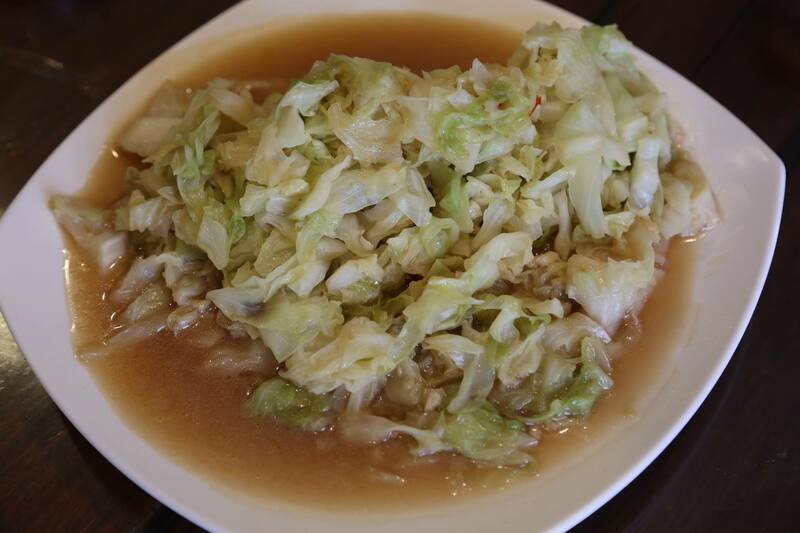 such a simple dish, just cheap cabbage, and such wonderful tasty comfort food. 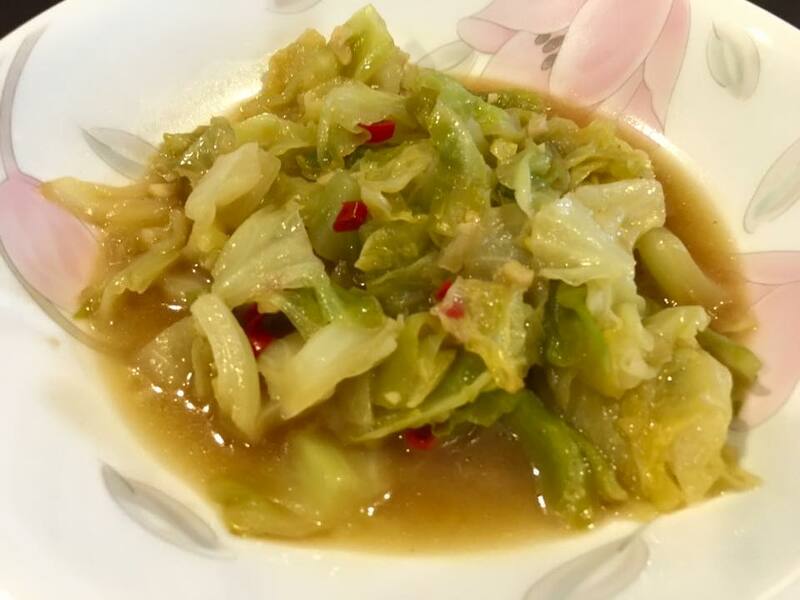 i knew that cabbage needs to be boiled for a while to soften (but still need to be crunchy to give the bite) & make it sweet. and of course stock is paramount. basically i added cut chilli padi, chopped garlic & fried, then added the cabbage, oyster sauce, fish sauce (or light soy sauce), then add stock, cover & reduce. “reduce” is the key, so flavours are more intense, too much water will dilute the taste. make sure cabbage not overcooked & still retain the crunchy bite. it was so sweet & tasty with the reduced stock & still crunchy not overcooked. 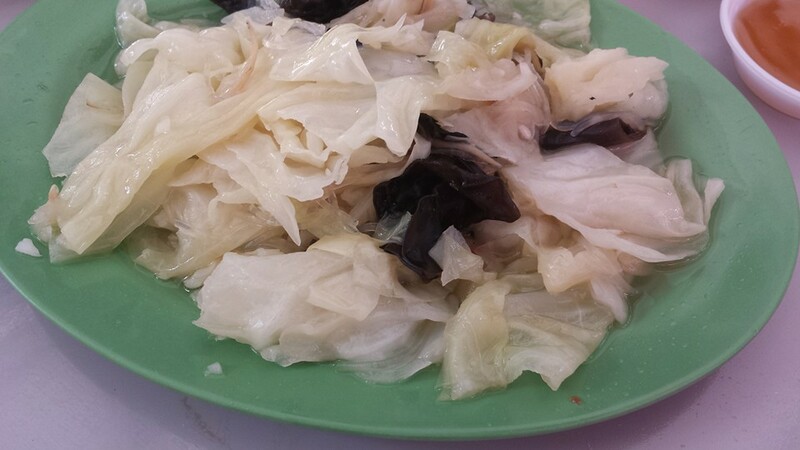 then add the cabbage, oyster sauce, fish sauce (or light soy sauce), and fry for 2 mins to coat the cabbage with the sauce. then add stock, cover & reduce, maybe 10-15mins. reduce is the key, so flavours are more intense, too much water will dilute the taste. make sure cabbage not overcooked & still retain the crunchy bite. 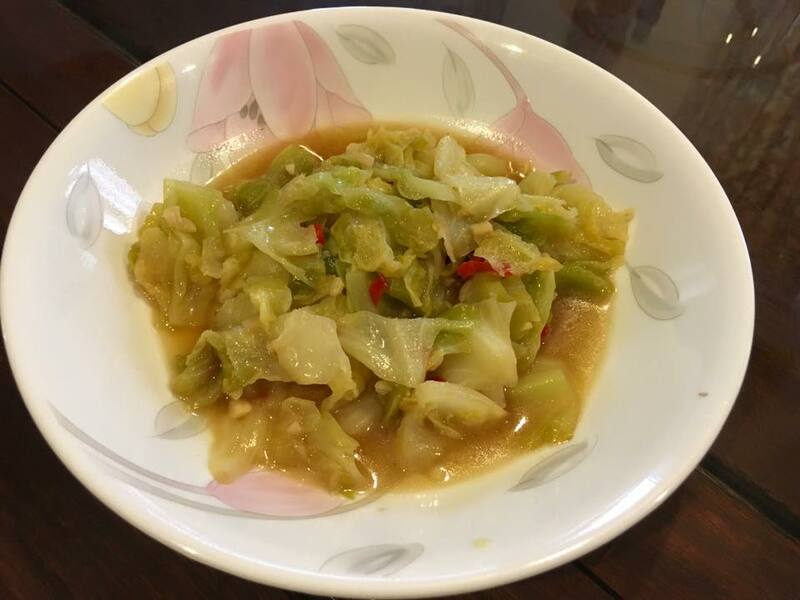 This entry was posted in Recipes and tagged teochew muay, teochew stewed cabbage, ye shanghai. Bookmark the permalink.